Check out our 3rd place winner in the ages 13-18 division! Our judge this year is Jamie Allison, District Elementary Teacher Librarian for the Santa Barbara Unified School District. Thank you, Jamie! More reviews and awards will follow over the next few days. 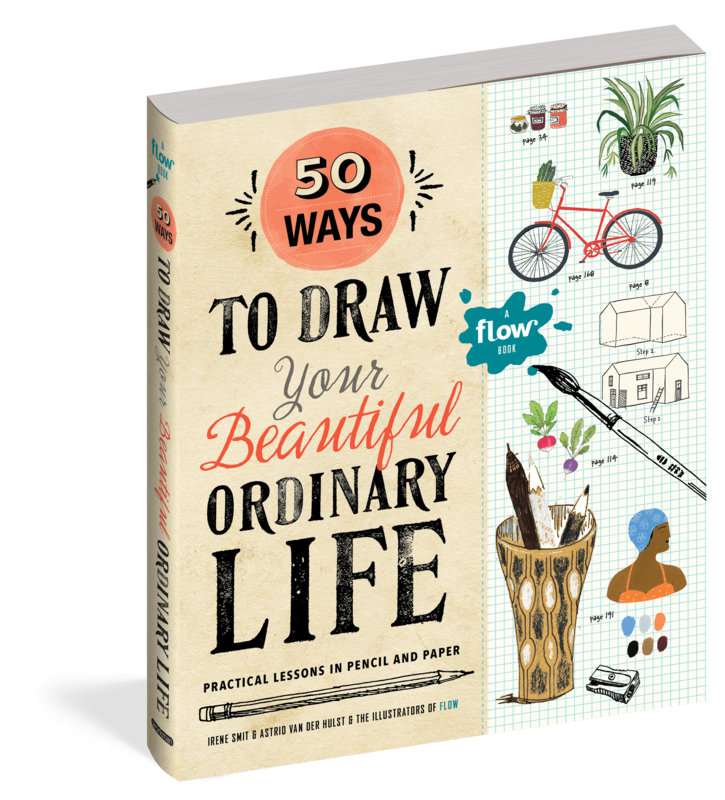 This is a really fun book from the cofounders and creative directors of FLOW magazine. Learn to draw everything from leaves to lumberjacks! Read advice from professional artists! Different art styles and materials are covered, and there is plenty of space for the curious to draw and paint along. The paper quality is great, too. 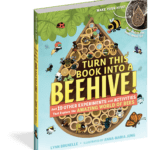 This is the ultimate “activity” book. 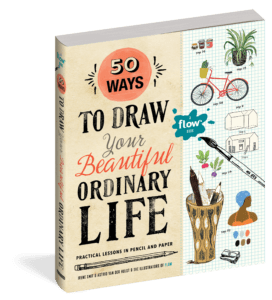 It’s a fun, stress-free introduction to drawing, painting, and observing the world around you. Inspiring for the beginner, as well of those more experienced, the step by step directions are accessible and easy to understand. So many additional goodies are included, from paper dolls to postcards. 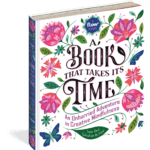 The dust jacket comes off and folds out to become a colorful and well-designed poster full of inspirational sayings. To view the book on Amazon, click here. This page contains Amazon Affiliate links. If you purchase a product through these links, your cost will be the same but The Peace Crane Project will receive a very small commission to help with operating costs. Thanks for your support!